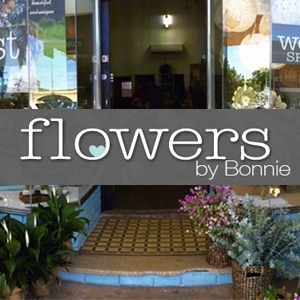 For more than 25 years, Bonnie has been passionately involved in the florist industry. With a dream of providing everyone with quality floral arrangements and services, Bonnie will select the perfect colours, types and sizes to suit your personal needs. 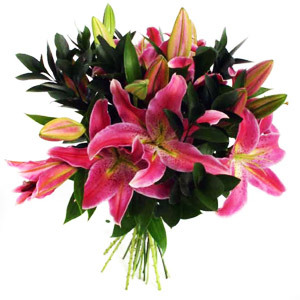 Discover more about what she can do for you at Flowers by Bonnie. Flowers were gorgeous, recipient was very happy! The floral arrangment was beautiful and just what I wanted for the person it was going to, thankyou. The flowers we ordered were delivered promptly and the selection of flowers was as we ordered. They did a great job of arranging. A photo of thanks was sent to us from the recipient. Easy ordering process. The flowers were stunning. Mum very pleased with her flowers, thank you!